What Would It Profit Me To Praise You? As well you know, and I have already done. The memory of what you mean to me. 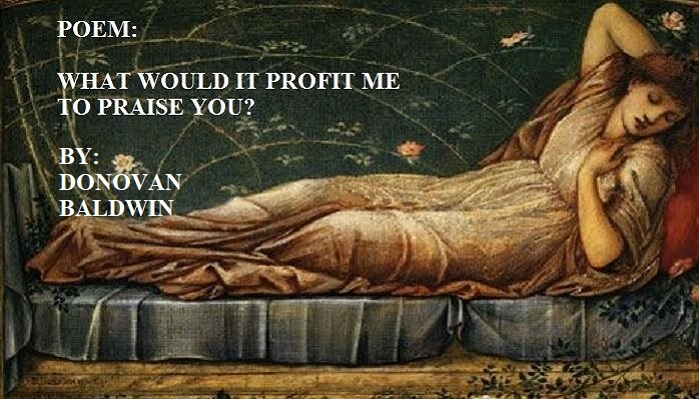 Poem: What Would It Profit Me To Praise You?